This skill can also be used in order to understand and to show the structures of songs lyrics. Here are some examples. 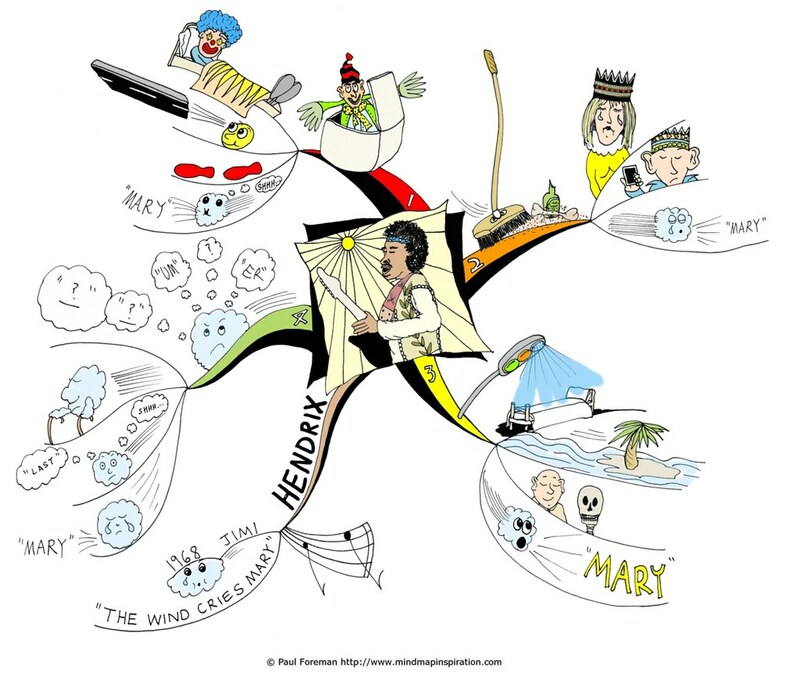 Mindmapping Jimi Hendrix song "The Wind Cries Mary"
This beautiful mindmap was created by Paul Foreman, one the most creative visual mappers I know. 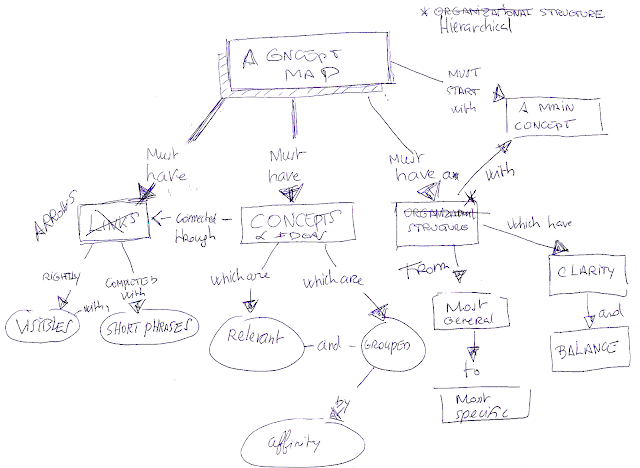 He also turned into a mindmap "Dust in the wind" by Sarah Brightman. Diagramming the Beatles song "Hey Jude". This amazing video was created using Lucidchart, a web based diagramming tool. Love it ! well done !! Paul and Frédéric: thanks for your comments.